Way back in 2008, when Tony Stark said “I am Iron Man,” no one could have guessed that 10 years later, we’d be on course for an Infinity War. But that’s what’s coming in May 2018, when dozens of Marvel superheroes share the same screen in the third Avengers film. 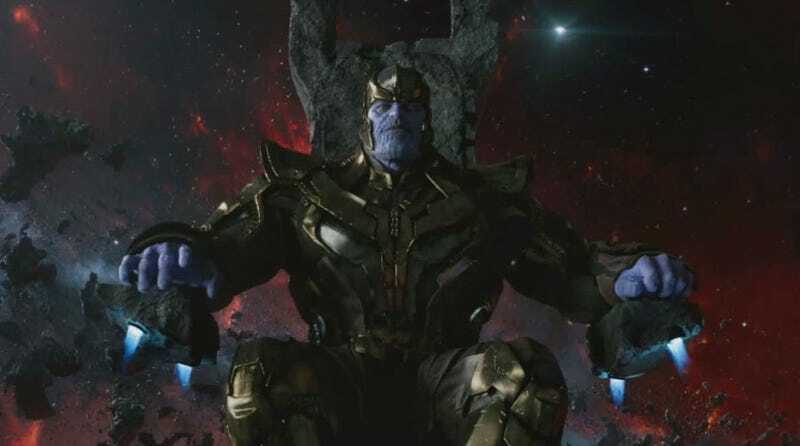 Cameras are rumored to start rolling on Avengers: Infinity War early next year. In the meantime, we have Doctor Strange in November, Guardians of the Galaxy Vol. 2 in May 2017, Spider-Man: Homecoming in July 2017, Thor: Ragnarok in November 2017, and Black Panther in February 2018, all before we actually see Infinity War, which itself will be followed by a fourth Avengers movie, marking the end of Phase 3 and the current MCU storyline. That’s a lot of Marvel.